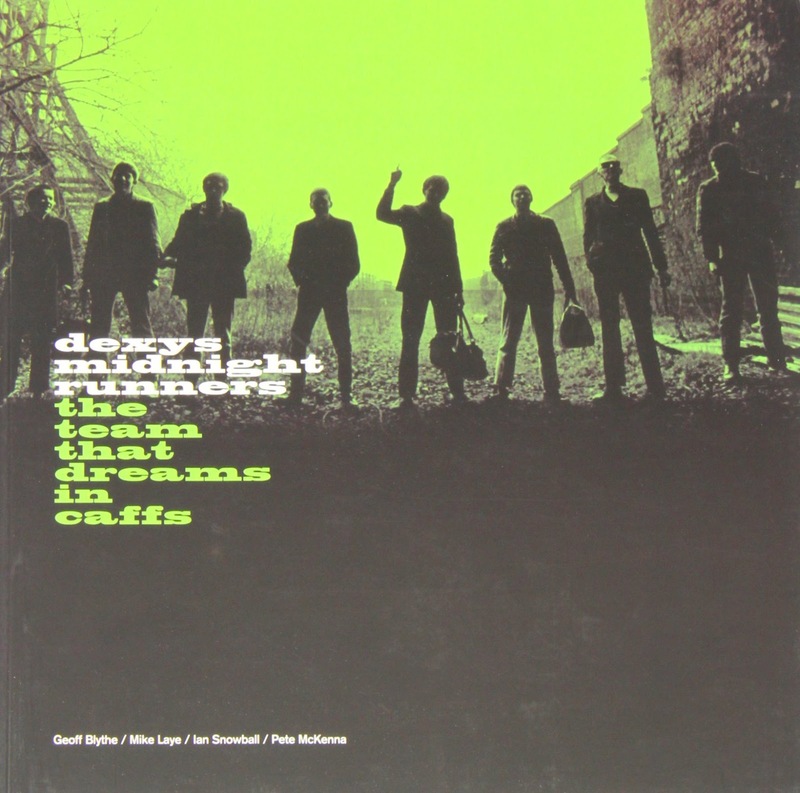 The Team That Dreams in Caffs is the first book written by a member of Dexys Midnight Runners from the period of their debut album Searching For the Young Soul Rebels. This book is the story of the making of that album and what it was like being a member of the band and working with the genius Kevin Rowland. 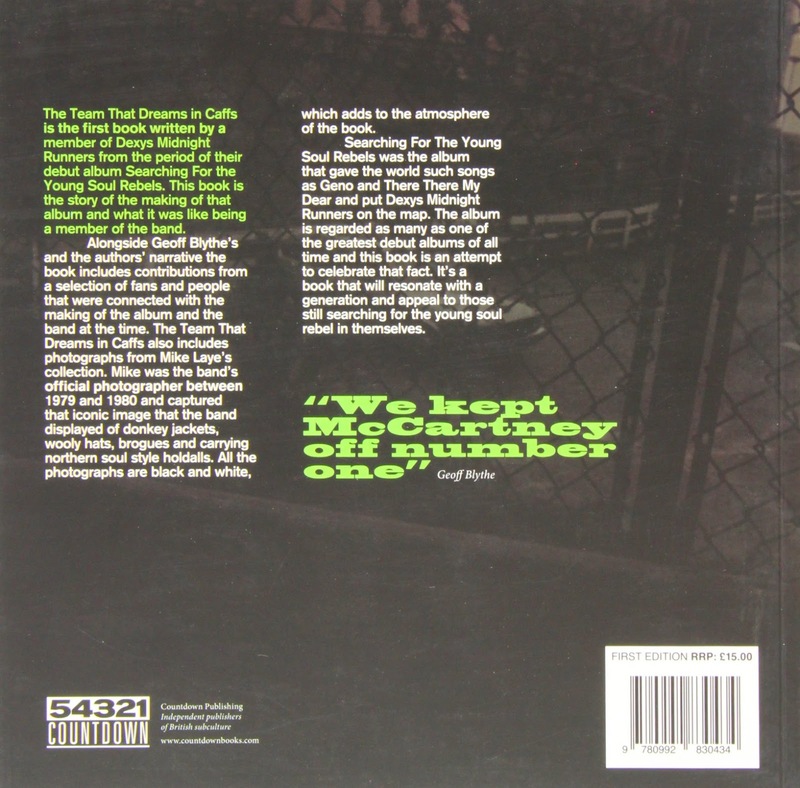 Alongside Geoff Blythes and the authors narrative the book includes contributions from a selection of fans and people that were connected with the making of the album and the band at the time. The Team That Dreams in Caffs also includes photographs from Mike Layes collection. Mike was the bands official photographer between 1979 and 1980 and captured that iconic image that the band displayed of donkey jackets, wooly hats, brogues and carrying northern soul style holdalls. All the photographs are black and white, which adds to the atmosphere of the book. Searching For The Young Soul Rebels was the album that gave the world such songs as Geno and There There My Dear and put Dexys Midnight Runners on the map. The album is regarded as many as one of the greatest debut albums of all time and this book is an attempt to celebrate that fact.